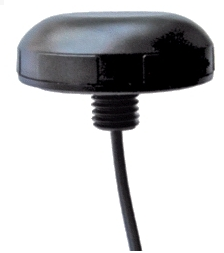 Hummingbird Electronics imports and markets a wide range of active GPS/GLONASS antennas such as the HMGA0B1SMA which is a bulkhead mount device with 5m cable and SMA connector. Hummingbird Electronics imports and markets a wide range of active GPS antennas. As a volume user of GPS antennas in our own business, we are able to source antennas at competitive rates that can be passed to our customers. Magnetic mount with SMA connector.